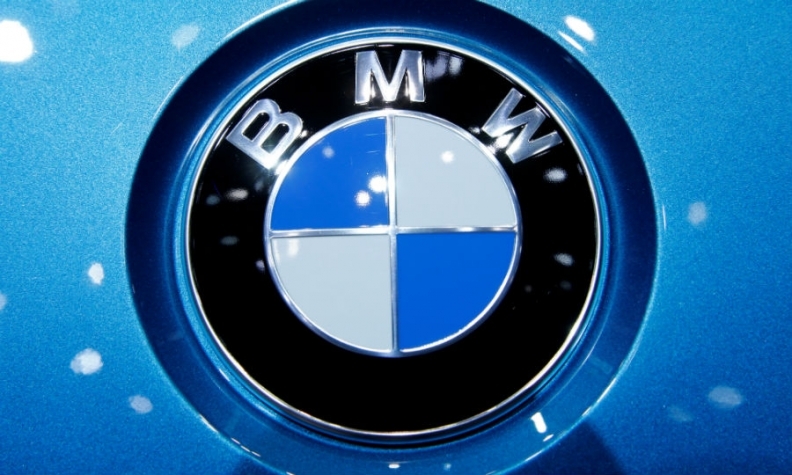 BERLIN -- BMW has suspended talks with Daimler on future cooperation projects after its rival disclosed alleged collusion among German automakers to cartel authorities, Sueddeutsche Zeitung reported on Tuesday, citing industry sources. BMW's top management plans to critically question future cooperation with Daimler on joint purchasing of auto parts and efforts to develop charging stations for electric cars, the newspaper said. The project to develop charging sites for zero-emissions cars, also involving Volkswagen and Ford's European division, is now facing delays but will be continued, Sueddeutsche Zeitung said. Daimler's move to disclose a possible auto-industry cartel between the Stuttgart-based carmaker, VW, BMW, Audi and Porsche, alleging collusion on pricing and technologies, "has totally damaged" BMW's trust in Daimler, the newspaper cited an industry source as saying. Daimler CEO Dieter Zetsche said he hasn’t conferred with his BMW counterpart, Harald Krueger, in the past seven days, but that he expects existing cooperation pacts to continue. "I have not spoken to him and I've not received any information that on other levels there have been any signals of this speculative nature," Zetsche told reporters on Wednesday, referring to the Sueddeutsche Zeitung report. Since about 2008, Daimler and BMW have purchased significant volumes of components such as windscreen wipers and tires together, totaling some 2 billion euros in annual orders. Combining procurement helps lower prices and gain efficiency, and BMW had planned to expand the partnership. Daimler, BMW, VW and Ford are also working together to establish a fast-charging network for electric cars along major European highways by 2020. Audi, BMW and Daimler bought digital-mapping company HERE in 2015 for 2.5 billion euros, and have run it jointly since then.